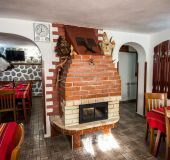 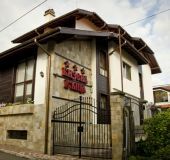 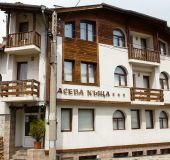 All houses in Bansko, Bulgaria with prices, phones, photos, stars, descriptions, addresses and locations on the map. 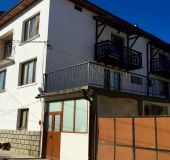 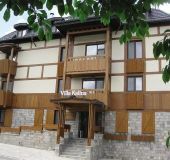 68 houses in Bansko. 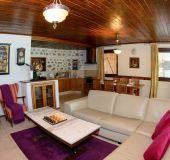 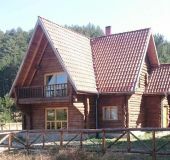 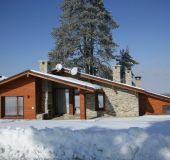 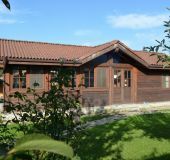 Log house near Bansko and all ski zones and spa springs around. 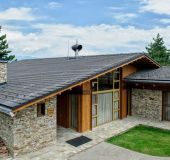 Excellent view to Pirin and Rila mountains.